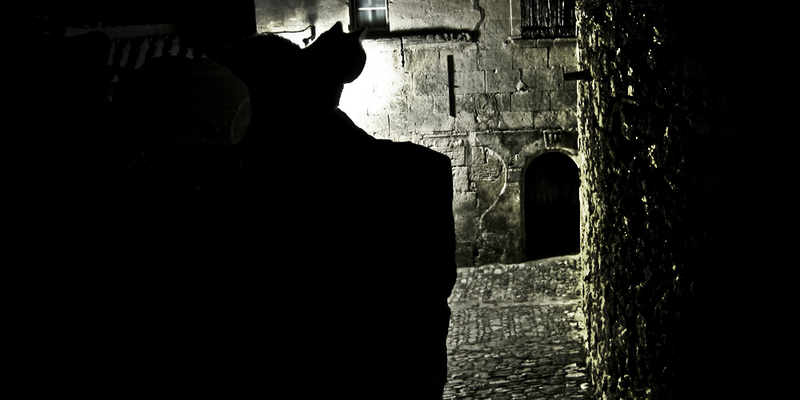 venturing down narrow cobblestone streets in the middle of the night, i spotted a black cat surveying the ancient village of lacoste. the beauty of silence and stillness is best appreciated away from the sleepless, giant cities most of us inhabit. for all their magnitude and splendor, big cities lose all sense of quietude. in and around the southern mountains of france, a timeless tradition of community and simplicity have taken hold of the land. lifeless, material possessions seem to lose their god-like importance that they attain in most heavily urbanized parts of the world. instead, value seems to be placed on that which is full of life: people, plants and animals. if this sounds to you as an idealistic vision, there is an invaluable lesson to be learned here. take some time every day to remember what beautiful gift it is to be alive. take this present and give it back to those around you.